Lusaka, Zambia, Jan 9, 2018 / 01:42 pm (CNA/EWTN News).- A cholera outbreak in the southern African country of Zambia, centered on the capital Lusaka, has led to an indefinite cancellation of some school openings and church services. “We have had an outbreak of cholera from October 6, 2017 and it has affected mainly Lusaka Province and we have recorded sporadic cases in various parts of the country,” read a statement from Zambia’s Minister of Health, Chitalu Chilufya, and the Minister of Education, Dennis Wanchinga, according to Africa News. As of Jan. 9, an estimated 2,802 individuals have been infected by cholera throughout Zambia, including 66 deaths – the majority of which have occurred in Lusaka. Due to the outbreak, a handful of ecclesial communities in Lusaka have cancelled services as a precaution against the spread of the disease. In addition, schools have indefinitely called off classes for students. 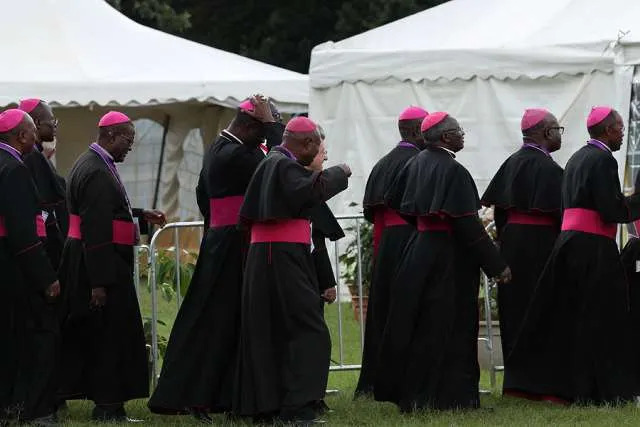 The Zambian bishops' conference has limited the number of Masses in some places, and cancelled the sign of peace at Masses which are still being held. Representatives of three Christian communities in Zambia – the Catholic Church, the Council of Churches in Zambia, and the Evangelical Fellowship of Zambia – issued a Jan. 8 statement on national dialogue which included a lamentation over the cholera crisis. Kanyama, one of the poorest townships in Lusaka, has been particularly affected by the disease, according to Reuters. Because of this, government intervention in the area has enforced a curfew, and has also banned street vending and public gatherings while the threat of cholera remains. Cholera is caused by bacterial infection. Within a few hours of infection, the disease causes vomiting and diarrhoea, leading to severe dehydration that can be deadly without rapid intervention. 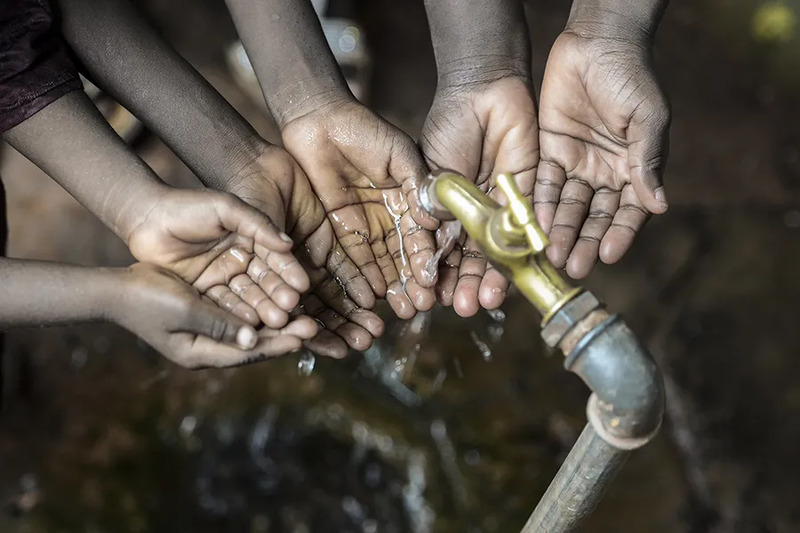 Access to clean water and sanitation is critical to control the spread of cholera, and those with mild symptoms can usually be treated with hydration and antibiotics, although some cases require intravenous fluids. Recent investigations have shown that the cholera outbreak in Zambia has been caused mainly by food contamination, according to Reuters. Three restaurants have been shut down after they were found to contain the cholera bacterium. Government efforts have been set in place to combat the spread of cholera in the country. A vaccine will be available for administration Jan. 10 in the areas most affected by the disease, according to Lusaka Times. Zambia’s president also highlighted the work of the Zambia Defence Forces, which have been collaborating with other organizations in the fight against the disease. “I have directed all three wings of the Defence Force to join the Ministry of Health and the city fathers, Lusaka City Council to escalate efforts to minimize the spread of cholera in our capital city and the rest of the country,” said President Edgar Lungu of Zambia last month. Mosul, Iraq, Mar 31, 2017 / 12:53 am (CNA/EWTN News).- The desolation of a burned Iraqi church left Argentine-born missionary Father Luis Montes with the firm conviction that Satan is at the root of the attacks, and Christians must pray for the conversion of ISIS. 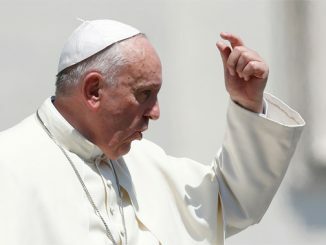 Cairo, Egypt, Apr 29, 2017 / 12:58 pm (CNA/EWTN News).- As Pope Francis returns from his April 28-29 trip to Cairo, Egyptians of all faiths were pleased by his visit and his message – one that filled them with hope for the future, they said. Nairobi, Kenya, Feb 14, 2018 / 05:09 pm (CNA/EWTN News).- Kenya’s government has shut down several TV stations after the leader of an opposition political party declared himself the “people’s president” in January. The country’s bishops condemned the actions of both parties and insisted on the importance of free speech and respect for law and order. 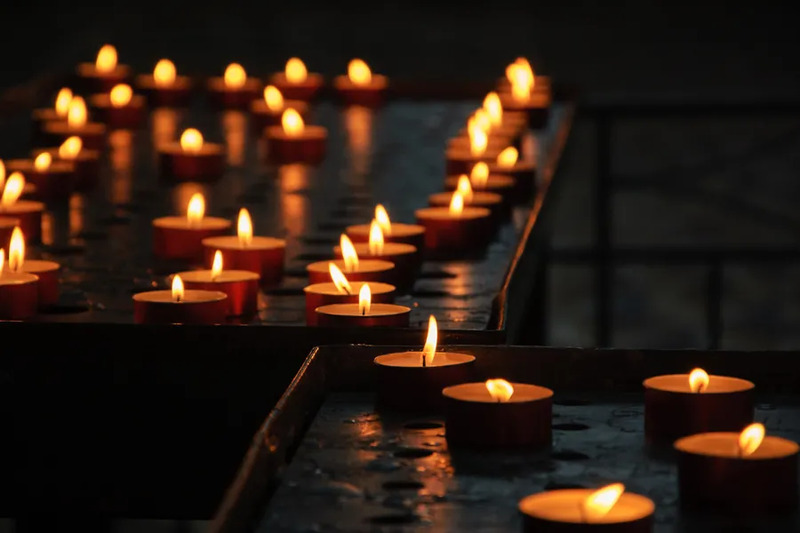 “As a Church whose mandate is to promote justice and peace, we are categorically concerned with acts of both the government and the opposition that are unconstitutional and a bridge to law and order,” the bishops wrote in a Feb. 2 statement. The situation follows a disputed August 2017 election. President Uhuru Kenyatta was re-elected Aug. 11, but it was nullified and a new election was ordered by the Supreme Court, which said the vote wasn’t transparent. Raila Odinga, Kenyatta’s challenger, boycotted the October re-run, claiming it would also be neither free nor fair, and Kenyatta won overwhelmingly, with only 39 percent turnout. Kenyatta’s government then shut down several TV channels so as to prevent coverage of the swearing-in. The stations were still able to live-stream online, however. Only two stations have now been allowed to resume broadcasting to subscribers. As an organization committed to peaceful solutions, the bishops offered their support to help facilitate dialogue and encouraged Kenyans to join a 2018 Lenten campaign for peace. About 50 people have reportedly been killed in violence related to protests following the August 2017 election. Kenya’s 2007 elections resulted in nationwide ethnic violence that killed 1,300 people and displaced as many as 700,000. It is sad that chorela can lead to the baning of church gathering and school.may God help my country zambia.